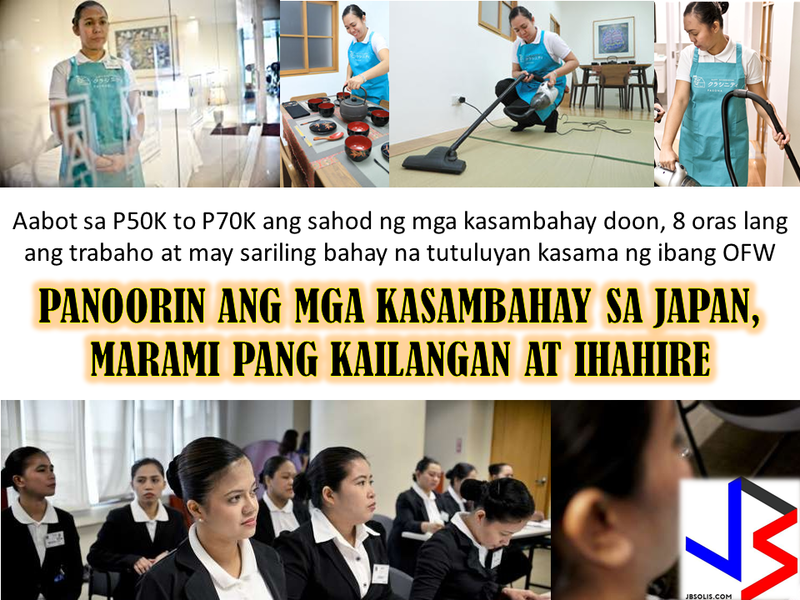 Twenty-five Filipinas are now working as housekeepers in Japan. 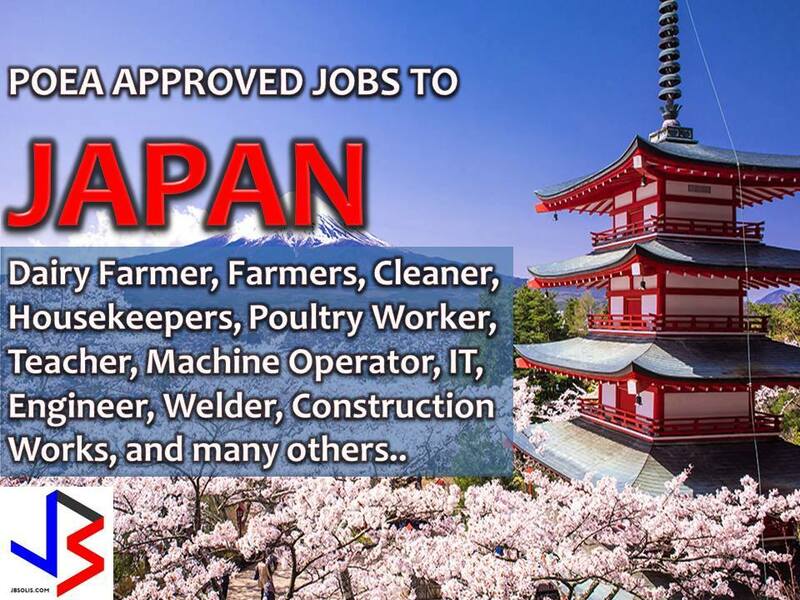 These OFWs went through a two-and-a-half-month training program in the Philippines before coming to Japan. The training was held at a facility that made to look like a Japanese house where they learned Japanese and Japanese home-cooked dishes such as miso soup. They are now working in Kanagawa Prefecture after completing another two-week training stint. 2. To promote Japanese women’s engagement in the economic activity. Restrictions were lifted first in Tokyo, Kanagawa Prefecture and the city of Osaka, and six agencies including Duskin Co. and Bears Co. have been given permission to operate foreign housekeeper services. 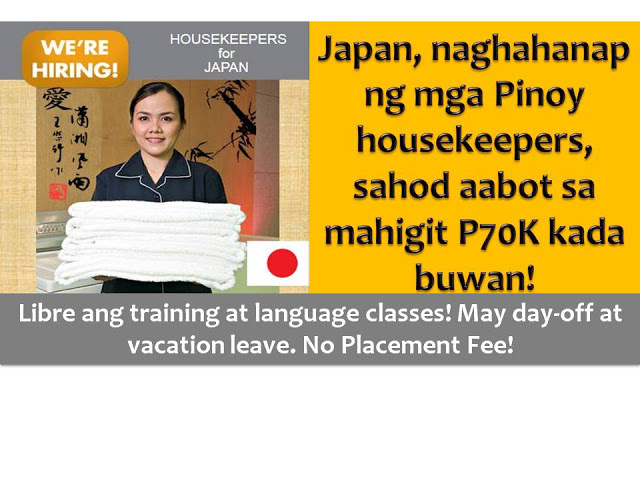 Since live-in housekeepers are not allowed, service operators are required to prepare to house for the foreign workers. This is due to concerns over possible violations of the housekeepers’ human rights when working behind closed doors. 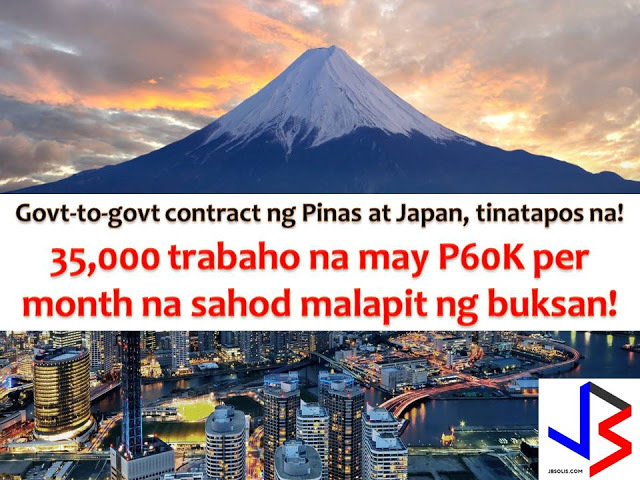 Staffing Agency Giant Pasona Inc. is the one behind the first group of Pinay Housekeepers that arrived in Japan said, they created a guidebook for the foreign workers on life in Japan. The book includes contact information for public organizations where they can consult with professionals if they encounter any problems. 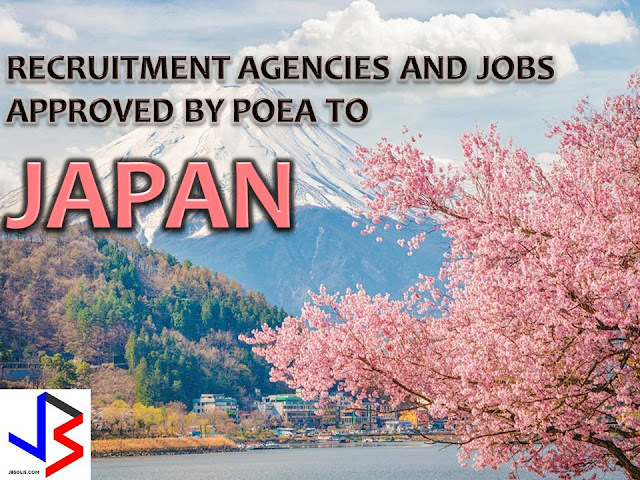 According to Makiko Sawafuji of Pasona, the company is taking extra care of its foreign workers, so that they will feel they have made the right decision by coming to work in Japan. The agency plans to hire about 1,000 Filipinos in the next three years.